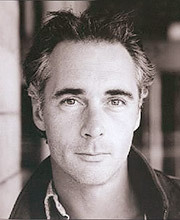 Greg Wise studied at the Royal Scottish Academy of Music and Drama. He has appeared in feature films such as Sense and Sensibility (1995), in which he played John Willoughby, and many films for television, including Place of Execution (2008) and Trial & Retribution X: Sins of the Father (2006). He has also featured in BBC period dramas Cranford (2007), Madame Bovary (2000) and The Moonstone (1996). His stage credits include Richard II and The Recruiting Officer. 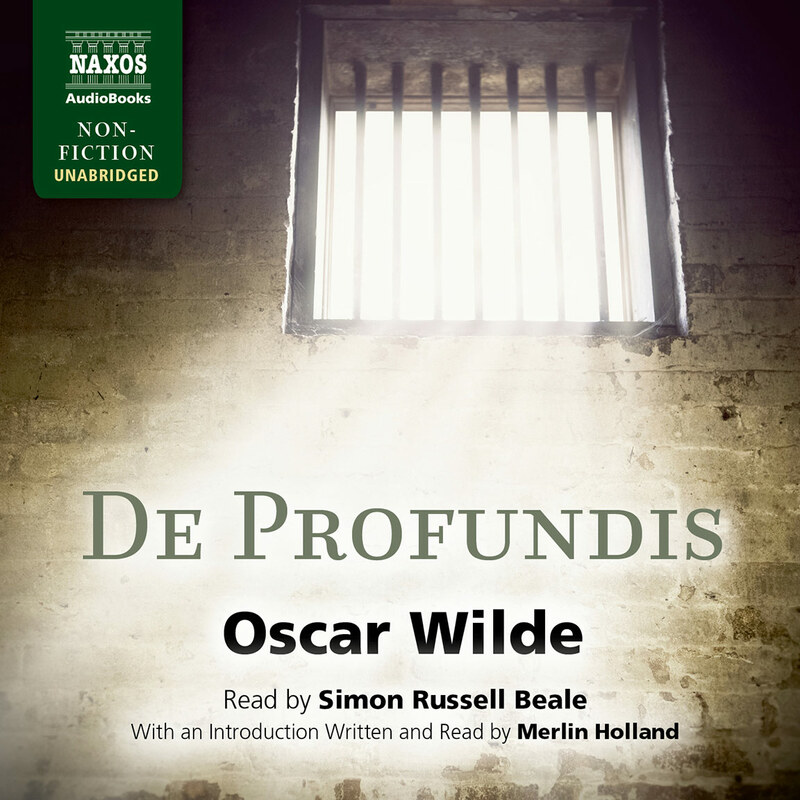 This is his first reading for Naxos AudioBooks. This is the classic story of Dorian Gray, beautiful and narcissistic, who sells himself for eternal beauty and youth, while his portrait changes with time, reflecting his aging and the evil in his soul. Intellectual snobbery, cynicism, irony, class differences, and philosophizing ‘youth is the only thing worth having’ are all explored in this rather dark novel, which is lightened with some witty dialog. Accomplished British stage, television, and movie actor Greg Wise’s wonderful interpretation of the story subtly voices the characters and varies the tempo and mood so that even the lengthy descriptive passages come alive. And the musical interludes here are appropriate and pleasant. Adults who are familiar with the story will love Wise’s performance, although those new to it might find some of the philosophizing a bit tedious. Young adults might have problems getting through it for the same reason. 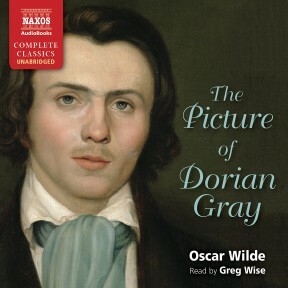 Dorian Gray is one of Wilde’s most iconic characters, referenced consistently in any number of contemporary art forms. 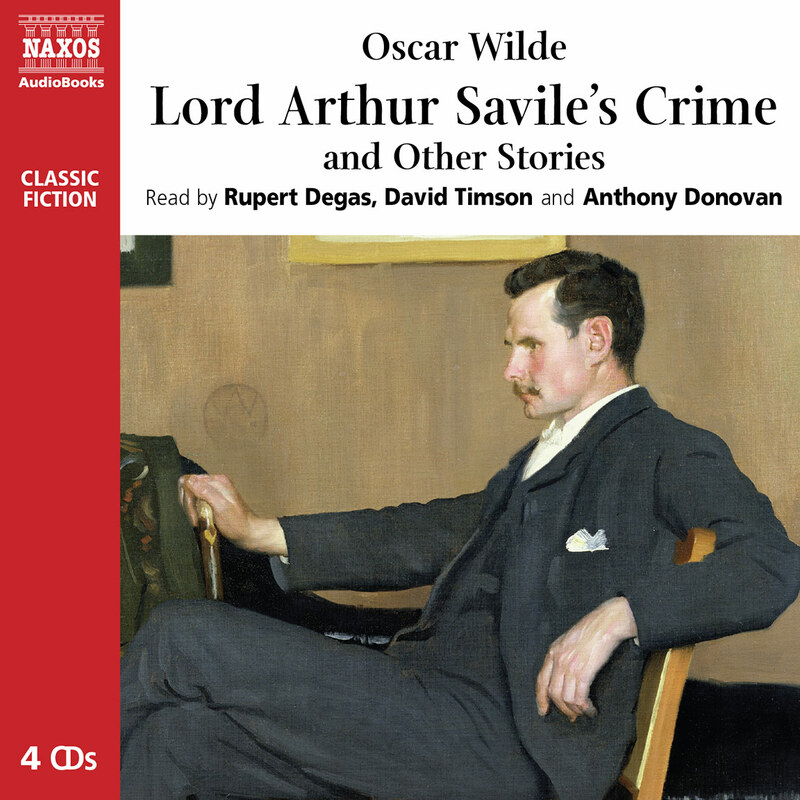 Loyal to this tradition, Greg Wise offers a timeless narration of this audiobook. His classic British voice – elegant and erudite – moves languidly between formally proper and ironic. Wise is the quintessential narrator of this type of novel; his laconic style and resonant voice work well with the text. 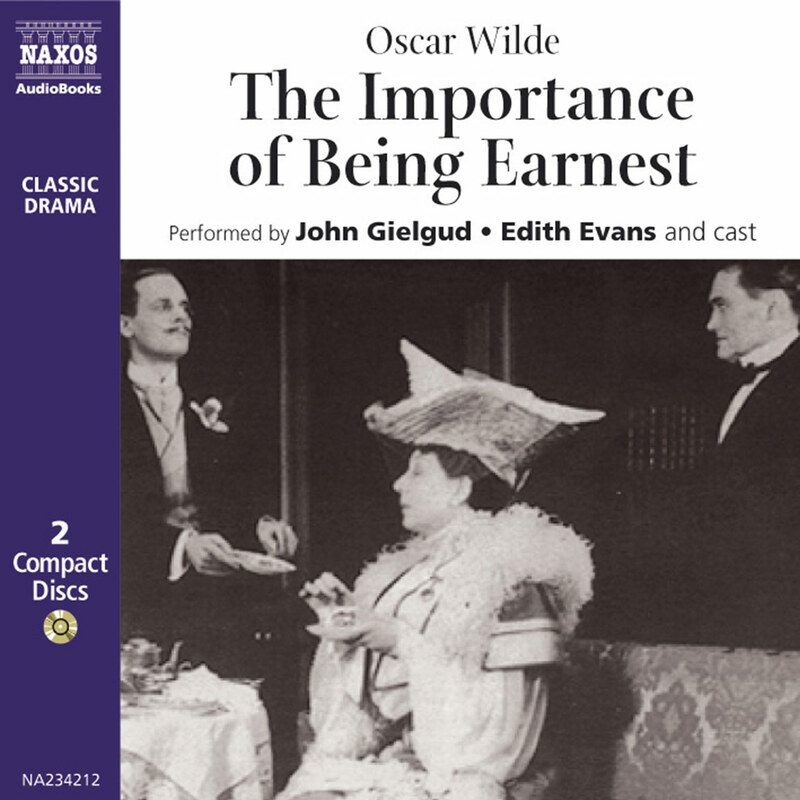 At times, whether due to Wilde’s nuanced prose or the moments when Wise’s consistent tone becomes too hypnotic, the effect can be too smooth, too subtle, offering an almost monotonous result. However, those interested in immersing themselves in an oft-alluded-to text will find those moments inconsequential and the recording well worth hearing. Murder, intrigue, decay of the body and soul – The Picture of Dorian Gray is far removed from the popular view of Oscar Wilde as a writer of delicate social comedy. It is also difficult to avoid the view that Dorian Gray, Wilde’s only novel, is heavily autobiographical, in a metaphorical, if not literal, sense. While none of its male characters can be said to be Wilde himself, each occasionally reveals a mood, or expresses a thought, which feels quintessentially to be of the man himself. painter, Basil Ward, one of whose sitters was a young man of exceptional beauty. Incidentally, Wilde must have been a godsend to many painters of the time, as his conversation kept their sitters perpetually entertained. When the portrait was done and the youth had gone, Wilde happened to say ‘What a pity that such a glorious creature should ever grow old!’ The artist agreed, adding ‘How delightful it would be if he could remain exactly as he is, while the portrait aged and withered in his stead!’ Wilde expressed his obligation by naming the painter in his story ‘Basil Hallward’. First published in Lippincott’s Monthly Magazine in 1890, then revised and expanded when published in book form in 1890, Dorian Gray mixes elements of Grand Guignol with dastardly deeds in the mode of supposedly decadent, late 19th-century French fiction. Handfuls of epigrams are tossed in, like diamonds scattered in a coal cellar. This tale of moral decay and social opprobrium, laced with macabre supernatural touches, is chillingly distinct from Wilde’s plays, where witty glitter holds together unlikely plots. Dorian Gray still has the power to disturb, even though today’s bourgeoisie is much less shockable than in Wilde’s day. Oscar Fingall O’Flahertie Wills Wilde was born in Dublin on October 16th, 1854. He studied at Trinity College, Dublin, and at Magdalen College, Oxford, where he won the Newdigate Prize for poetry in 1878. His espousal of the fin de siècle Aesthetic Movement, which preached devotion to art above all else, resulted in acclaim from some, and deep hostility from others. In 1882 Wilde arrived in North America to give a lecture tour, announcing as he landed that he had ‘nothing to declare but my genius’. Wilde insisted that art had nothing to do with morality, though paradoxically the central plot of Dorian Gray can be interpreted as establishing precisely the opposite – a conundrum Wilde himself would undoubtedly have relished. 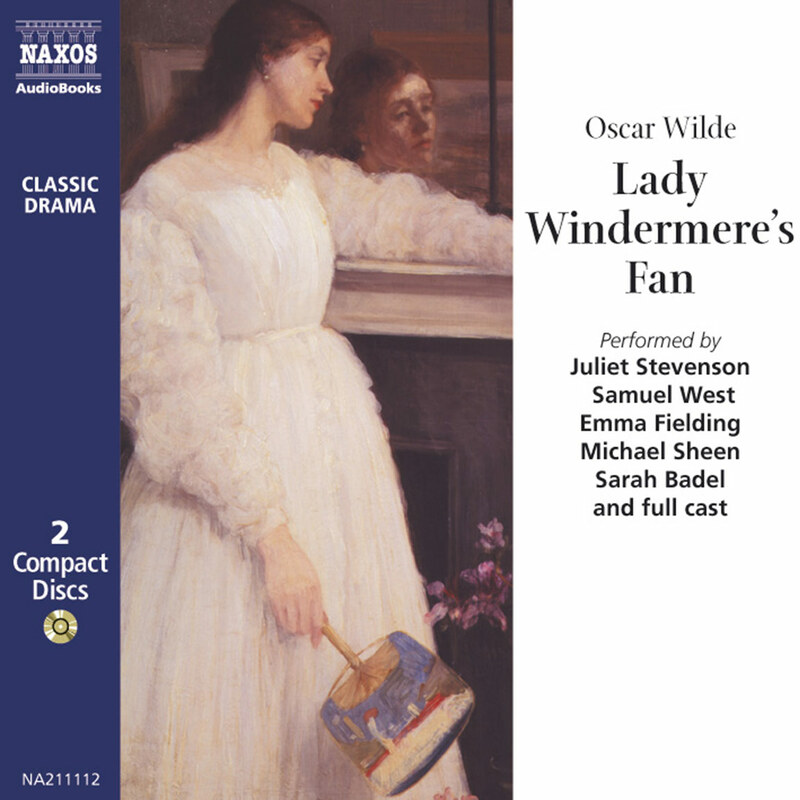 The comedies Lady Windermere’s Fan (1892) and The Importance of Being Earnest (1895) established his reputation as a major writer for the stage. But in May 1895 he was sentenced to two years’ hard labour, serving the bulk of that at Reading gaol. Wilde had been found guilty of homosexual conduct, of which he had been publicly accused by the Marquess of Queensberry, father of Lord Alfred Douglas, one of Wilde’s closest friends. Wilde sued the Marquess for libel, but his action collapsed when the evidence went against him. He served the full term of his sentence and on release in May 1897 went to France. By now bankrupt, he was joined in France by Douglas, dying in Paris on November 1900 of inflammation of the brain brought on by an ear infection. Before he died, he was received into the Roman Catholic Church. 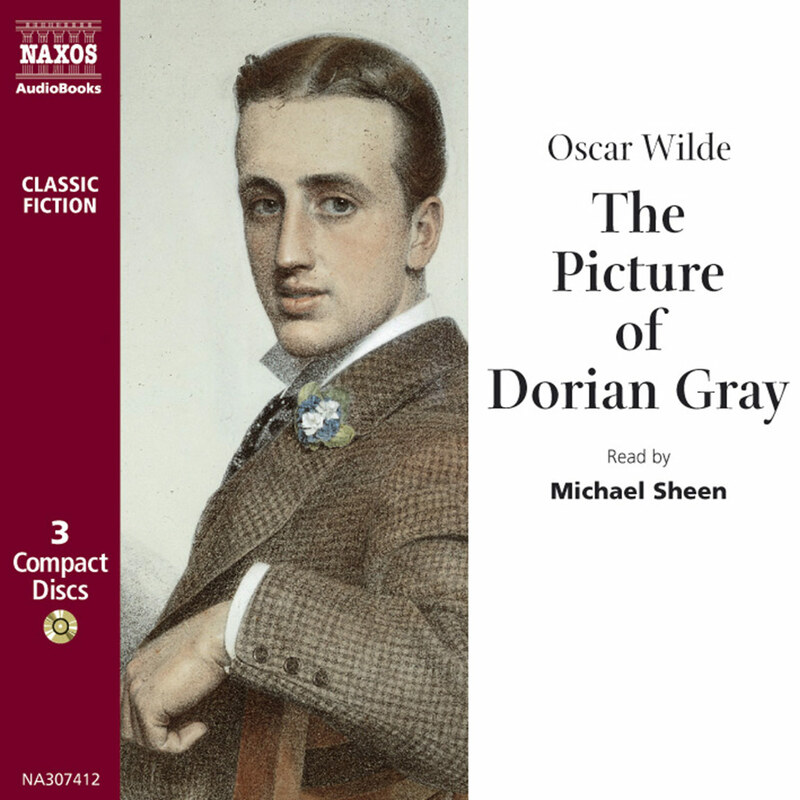 Wilde’s reputation today rests on his two theatrical masterpieces, but The Picture of Dorian Gray stands as a major contribution to the English novel, its brooding, dissolute central figure almost a perfect caricature of Wilde himself.